1. This item includes the LCD, digitizer touch screen and front glass already attached. 2. 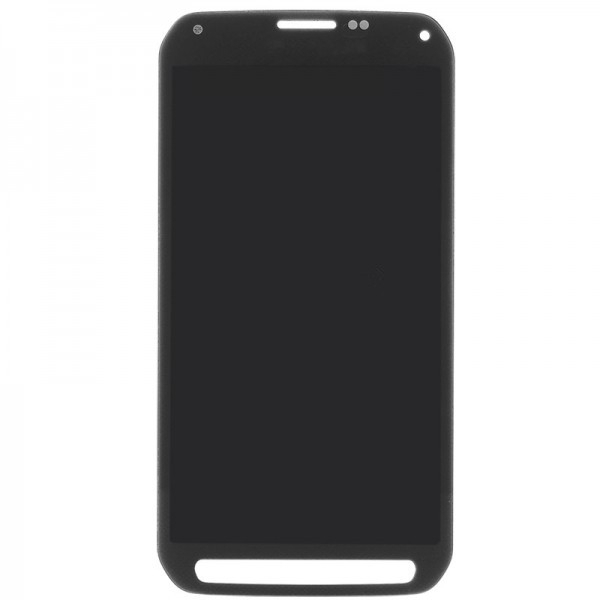 This product is only compatible with the Galaxy S5 Active G870 G870A, please check your model before ordering. 3. 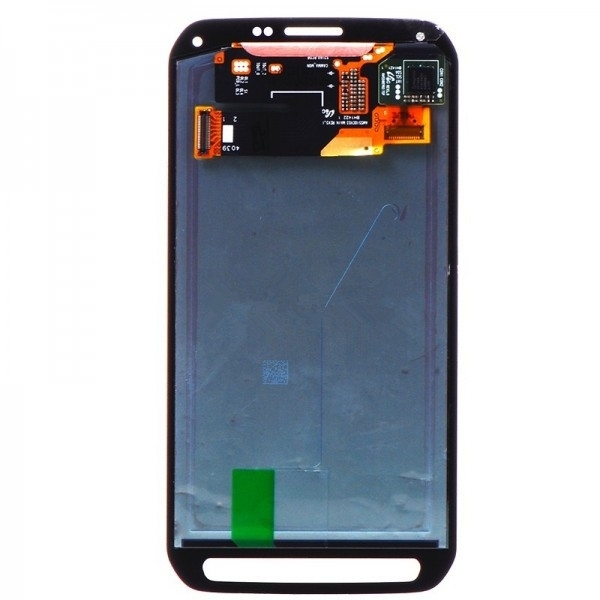 This LCD screen assembly for Samsung Galaxy S5 Active. Please check your version before ordering. 4. This LCD screen and touch screen replacement for Samsung Galaxy S5 Active G870 G870A is Gray, please check your color before ordering.